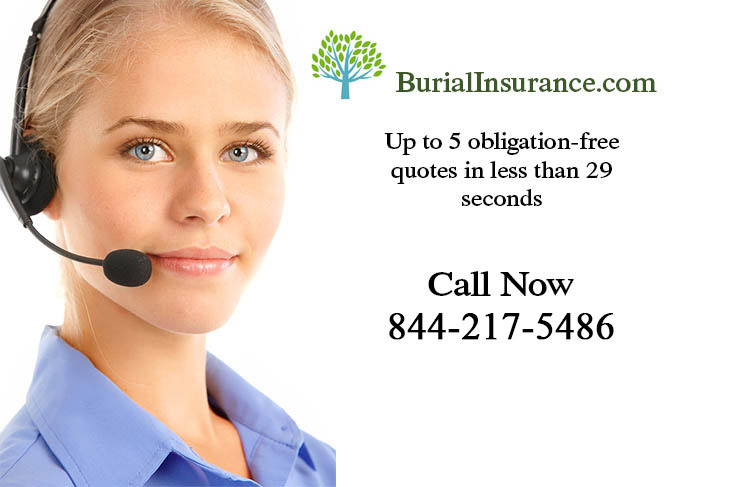 Burial Life Insurance is what most people look for when they are concerned about being a financial burden on their loved ones and want to leave enough money to pay for all of their funeral expenses. These are usually low cost policies which are only designed to leave sufficient funds to pay all funeral costs. Final Expense Life Insurance is designed to do the same thing, but a little bit more so. 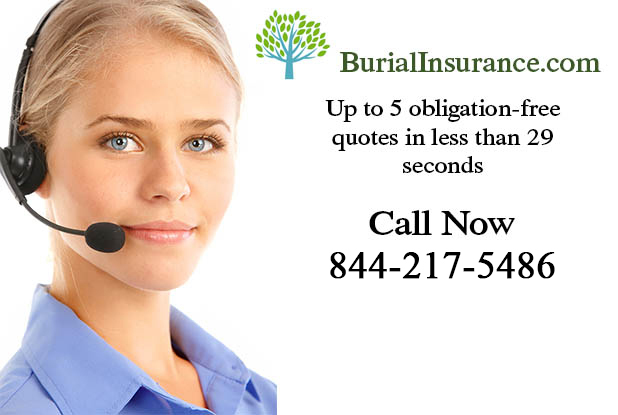 This is generally needed to cover not only the funeral expenses, but also any other outstanding debts which may be left behind. This can include mortgages, car payments, medical expenses and anything else. The most important thing is to make sure that whether you go for Burial Life Insurance or Final Expense Life Insurance, there is enough money left behind for your family to sort out all of your estate. It’s bad enough losing a loved one without finding yourself in financial difficulty because of it.